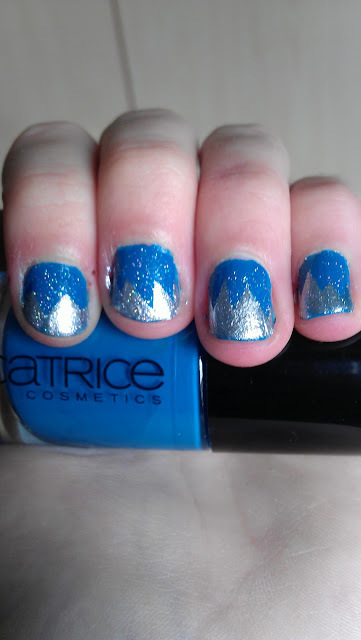 This glittery one is from the lovely Natasja from Natasja Nails! She was inspired by the sharks teeth from Finding Nemo!! Very inventive and original and I am loving the added glitter! !